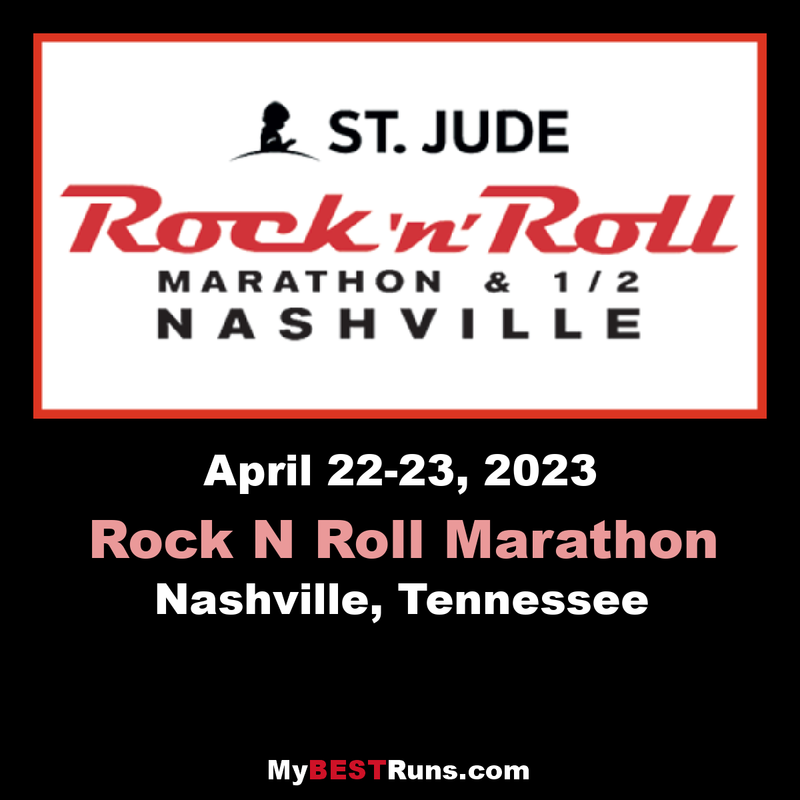 The St. Jude Rock ‘n’ Roll Nashville Marathon & 1/2 Marathon (formerly St. Jude Country Music Marathon & 1/2 Marathon) gives you the opportunity to enjoy an up close and personal tour of Music City, one of the New York Times’ top destinations in the world! 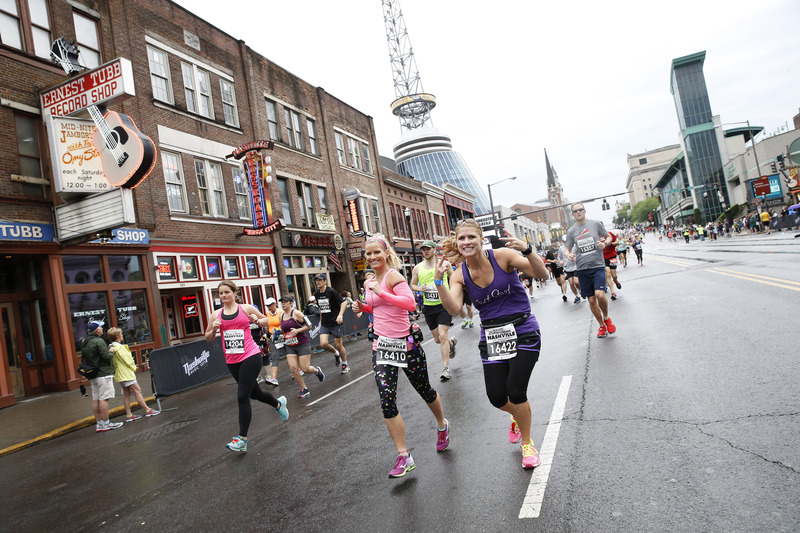 Run through the Honky Tonks of Lower Broadway and take a musical tour through Music City, passing the Country Music Walk of Fame, Hall of Fame and Music City Center. Head down Music Row before seeing yourself on the guitar-shaped big screen within First Tennessean Ball Park. This is one of the best crowd supported, live music lined races you’ll ever be a part of! Voted on Runner’s World’s Top 10 Bucket List races. "You won't find better country music than in Tennessee. This race is on my wish list; I've heard lots of great things about it. Hope to run it soon," says Bob Anderson. 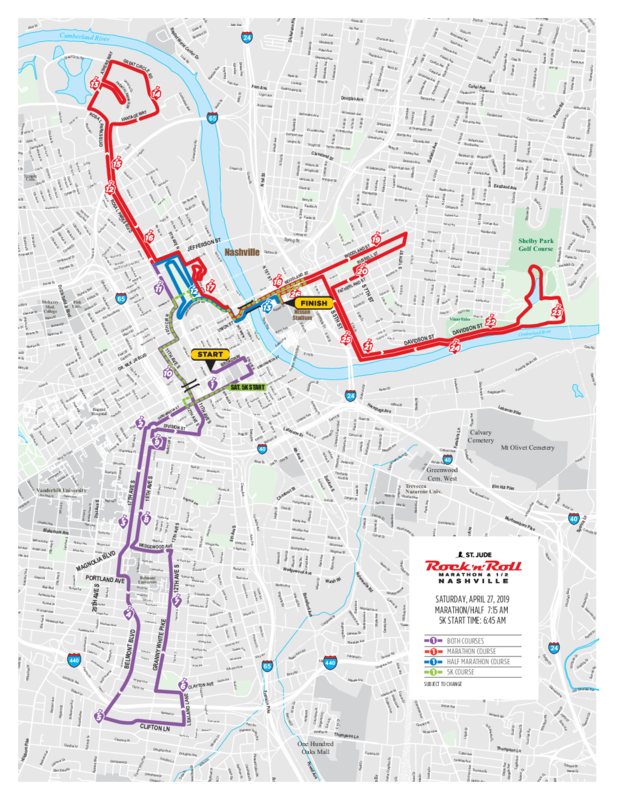 New in 2018, the Half Marathon course will run through beautiful Bicentennial State Park before ending with an epic view as you cross the Woodland Street Bridge into your finish at Nissan Stadium. 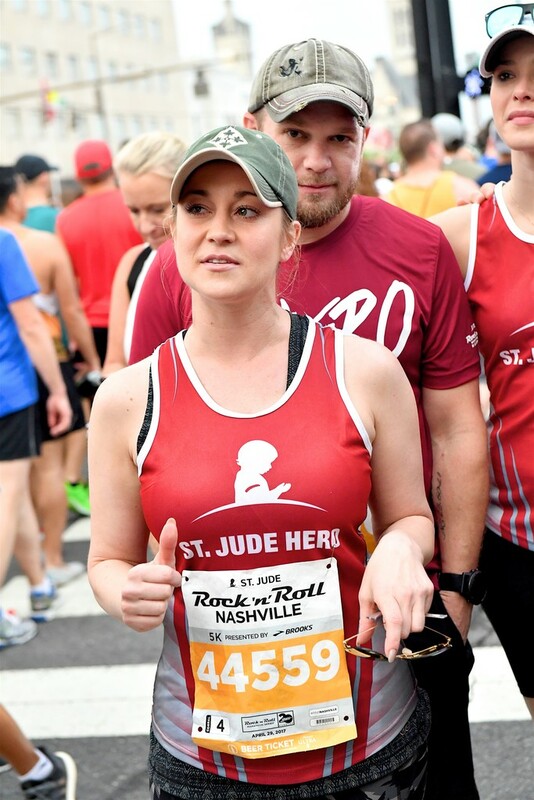 The Marathon course will offer some additional highlights as your 26.2 mile tour will continue through historic Germantown,Metro Center where you will experience a Mile of Music, fun and funky East Nashville, and beautiful Shelby Park. Don’t forget the top highlight of the Marathon course – an exclusive opportunity to run on the field at First Tennessee Park!